A beautifully fresh formulation with mandarin essence to suit all skin types, nO2ctuelle contains a high potency of Vitamin C to increase skin luminosity, oxygenation and collagen production while managing skin with hyper-pigmentation issues. Night after night, this concentration of technology with a pleasant fragrance acts deep inside the skin to help it erase the visible signs of daytime damage caused by the environment. Stabilized Vitamin C - To stimulate cellular activity and visibly reduce the signs of ageing. 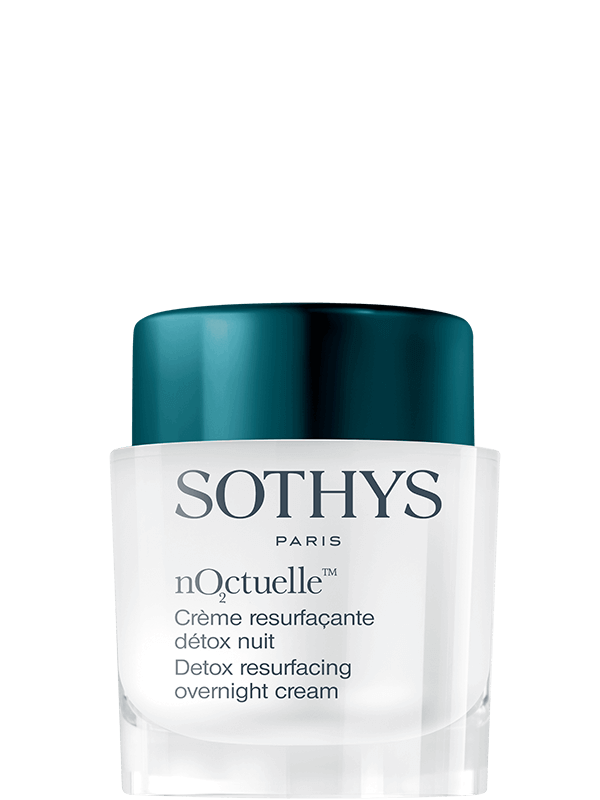 Detoxifying complex (shea polyphenols and yeast extract) - To boost the body’s detoxification systems. 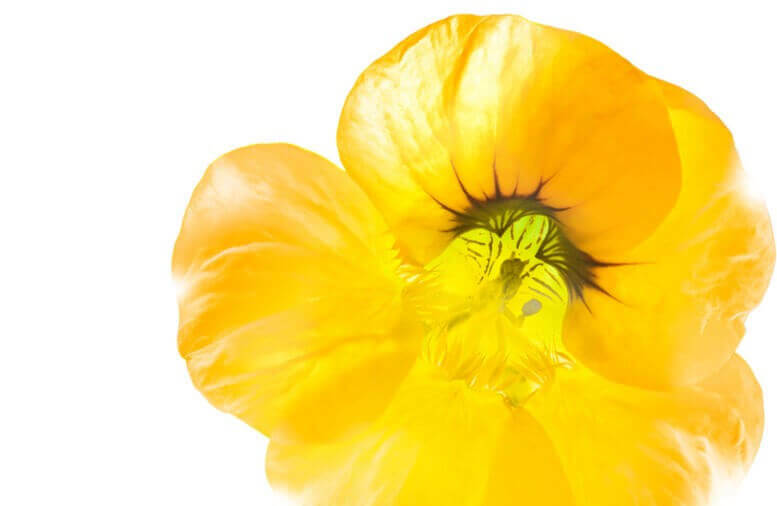 Extract of nasturtium rich in α-glucans - To revive cells through the optimal use of oxygen. Containing the latest stabilized Vitamin C active with low molecular weight to work deeply on sallow skins with hyper-pigmentation tendencies and detoxifies tired skin lacking oxygen and vitality. It helps protect urban skins that may be exposed regularly to harmful toxic pollutants. The nO2ctuelle intensely moisturizes and visibly smooths the skin. Apply at night for a period of up to three months. 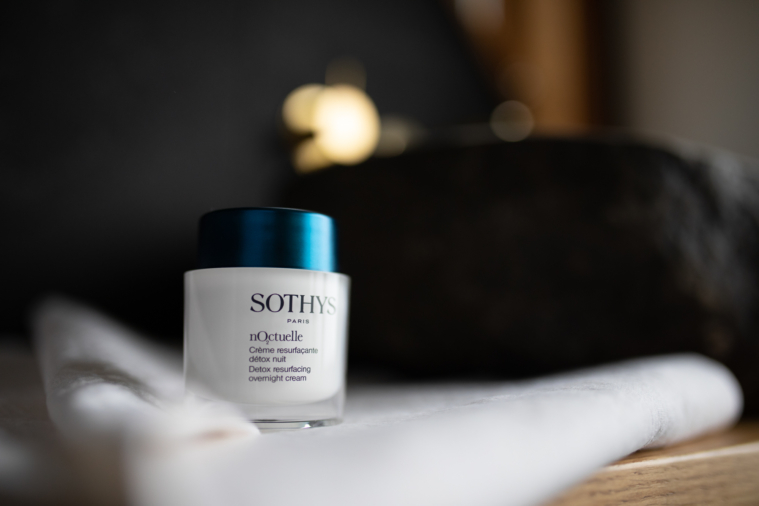 After this time the skin will need an alternative SOTHYS night cream as the skin becomes used to the booster effect of the ingredients after this time and needs a different active to stay responsive. The Energising night cream with AHC’s (slow release hydroxyl compound) is recommended for an anti-ageing night care alternative. Apply to the face and neck in the evening after your serum/s.